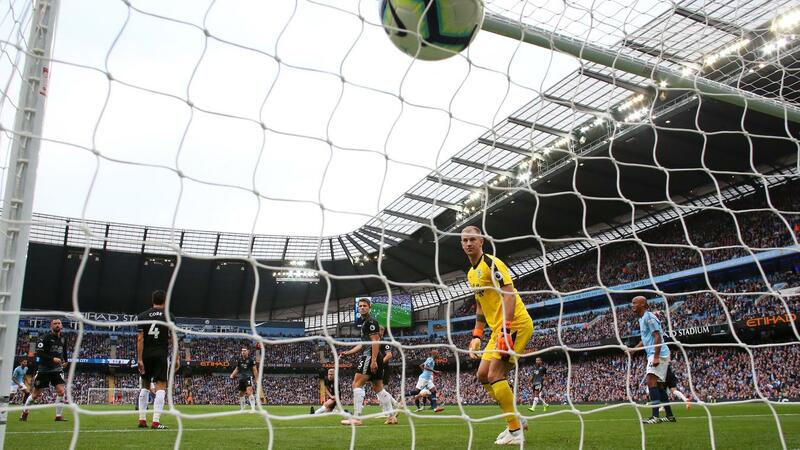 From Manchester City setting a Saturday record with their win over Burnley to Ryan Sessegnon's historic maiden Premier League goal, find out the need-to-know facts from the latest set of fixtures. 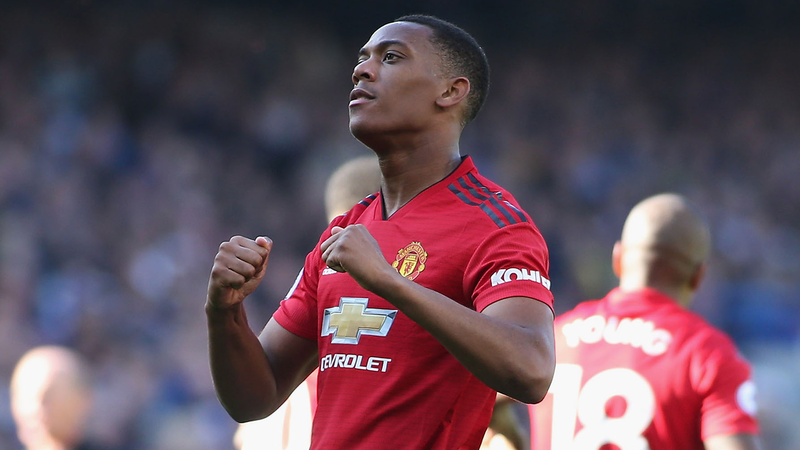 Since his debut in September 2015, Anthony Martial has scored 40 goals in all competitions, more than any other Manchester United player. AFC Bournemouth have lost only one of their last nine home league matches, winning five and drawing three, and are unbeaten in their last six. 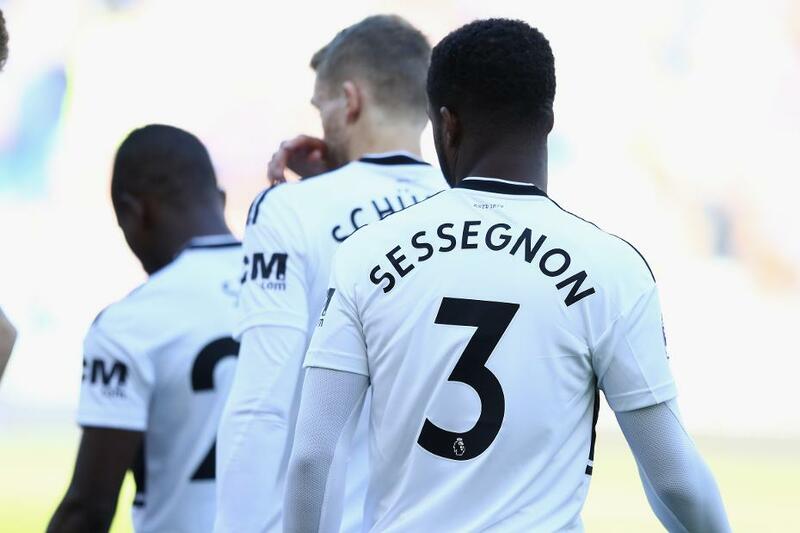 Ryan Sessegnon is the first player born in or after 2000 to score a PL goal. He is also Fulham's youngest goalscorer in the competition at 18 years and 154 days. Man City are unbeaten in their last 34 PL matches kicking off at 15:00 on a Saturday, the longest such run in the competition. 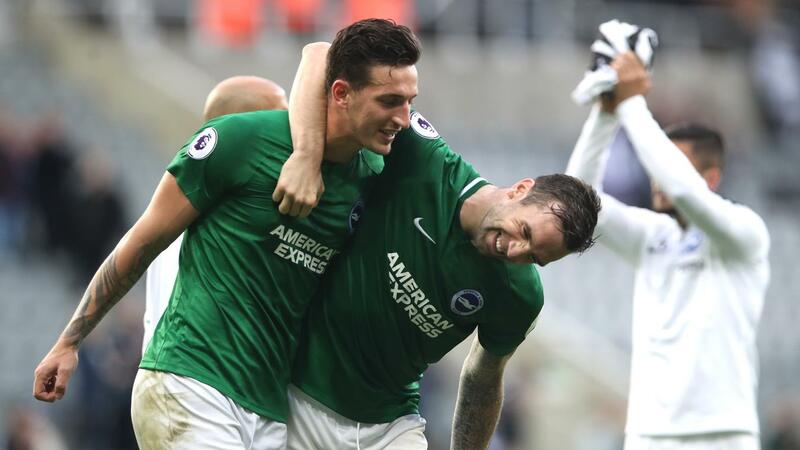 Brighton picked up their first away win in 18 league matches, since beating Swansea City in November 2017. Tottenham Hotspur have won five consecutive top-flight London derbies for the first time since January 1961, a season in which they won the league. 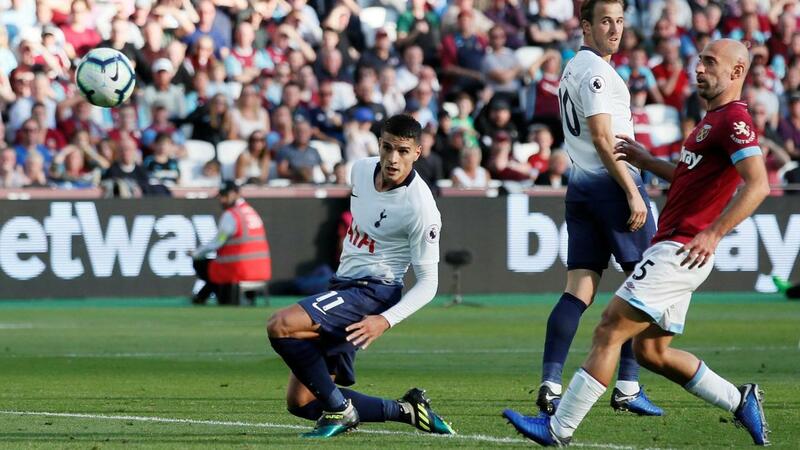 Roberto Pereyra's goal was his first away from home in the competition since scoring at Chelsea in October 2017. Each of his previous seven goals had been at Vicarage Road. 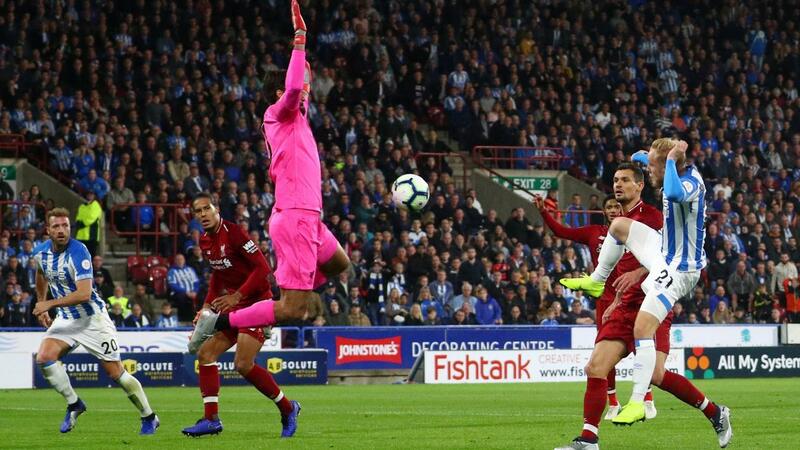 Liverpool goalkeeper Alisson has kept six clean sheets in his opening nine PL matches, a feat second only to the seven shutouts Petr Cech achieved in 2004/05. 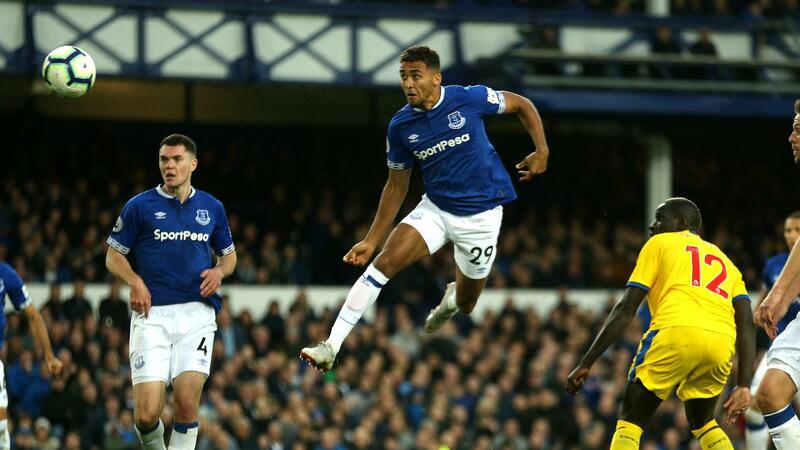 Everton's six headed goals this season is more than any other side in the Premier League. 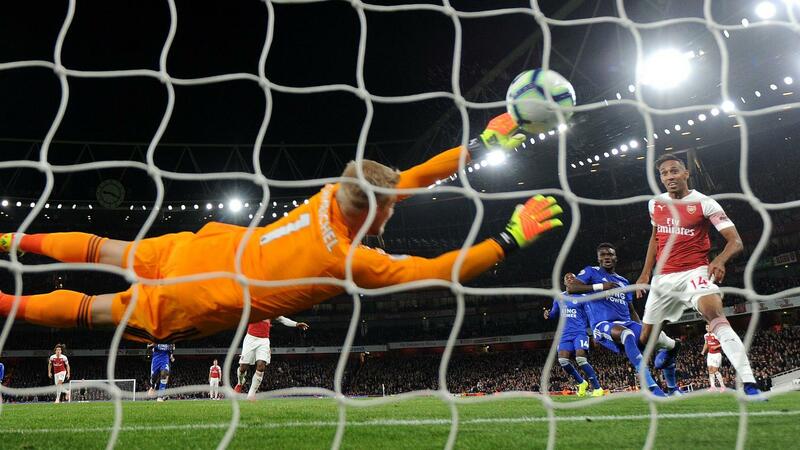 Pierre-Emerick Aubameyang has now been directly involved in 21 goals in his 22 PL matches for Arsenal (16 goals, five assists).